Here’s a little mood board of my own I put together. 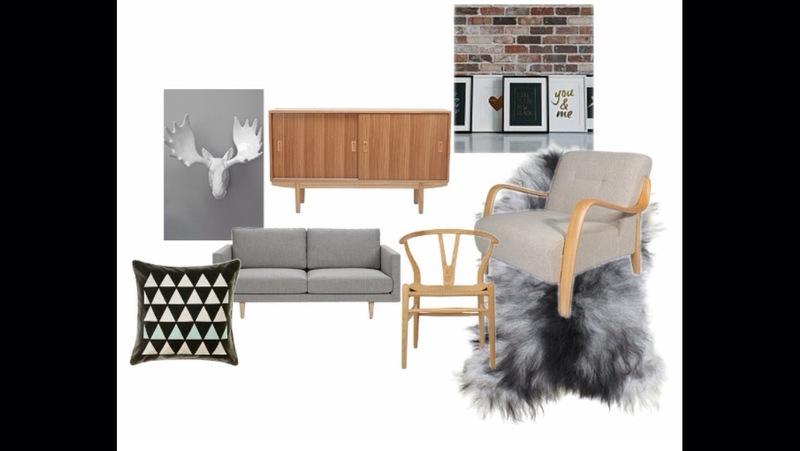 Looking very scandi already!!! Feel free to ask any questions.